There are two types of Lasik surgery namely the Flap surgery and the Flapless surgery, also known as PRK or EpiLASIK. Although the two procedures are quite different from each other, the end results are the same. Choosing between the two is typically a matter of personal preference and might also involve consideration for your individual medical condition including the health of your cornea or the existance of dry eye syndrome. In addition, iLASIK, which is bladeless/all laser LASIK is also an option to discuss with your surgeon. Since only ophthalmologists can obtain a board certification for performing the Lasik surgery procedure, a family doctor who is merely an optometrist may not be the suitable option for you. 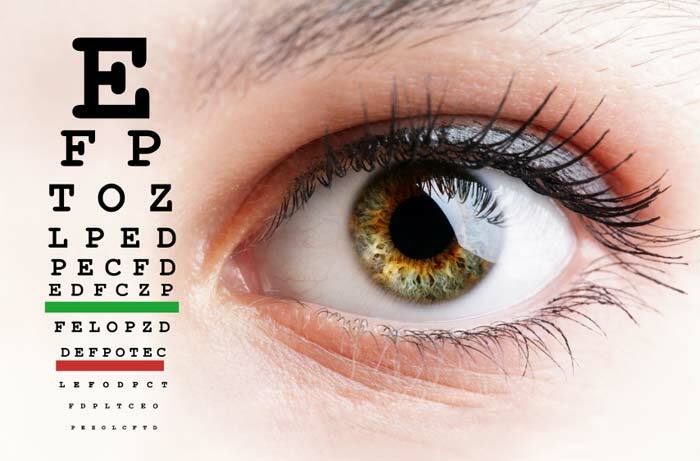 You will need to take a referral from the optometrist and then get the surgery performed only by a certified ophthalmologist who has adequate experience in the field. Since contact lenses can alter the shape of your cornea, wearing them right before a testing session might lead to skewed results. You will, therefore, be required to discontinue the use of contacts at least a week before testing and nearly two weeks before the actual Lasik surgery to ensure accurate measurements required for the procedure. A lot of people have the concern that the slightest movement of the eye during the surgery might botch the procedure or lead to eye damage. However, there is no reason for you to worry about that. A majority of the advanced iLasik technologies employ the use of three-dimensional tracking that facilitates the laser beam to lock in one position and detect the slightest movement of the eye. So, even if you inadvertently move your eyes during the procedure, the surgery will be performed in a safe and effective manner.